A die-cut Monet card for artists and art lovers alike. Comes with an envelope and a sticker sheet filled with quotes from Monet plus traditional messages like "Happy Birthday." 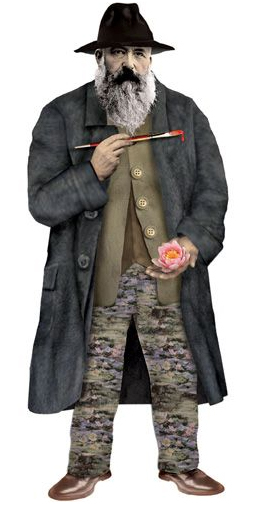 Click the button below to add the Claude Monet Note Card and Sticker Sheet to your wish list.